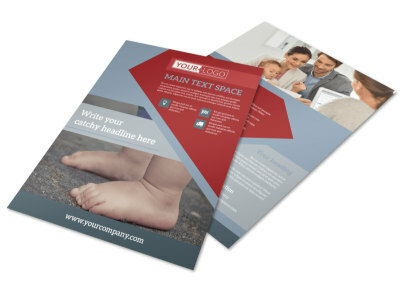 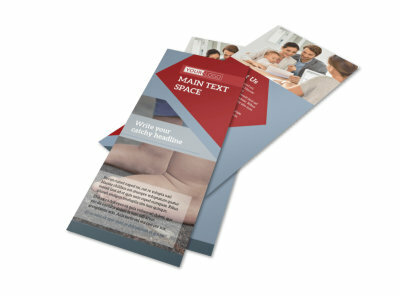 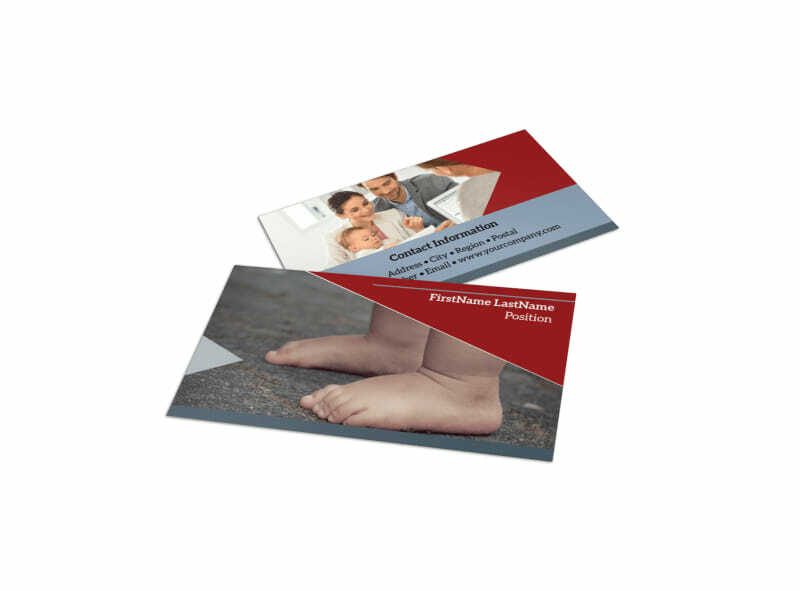 Customize our Adoption Agency Business Card Template and more! 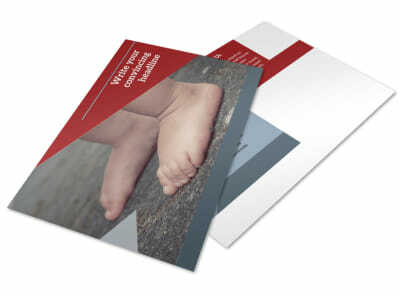 Remind potential parents that there are options for them to complete their family with adoption agency business cards. 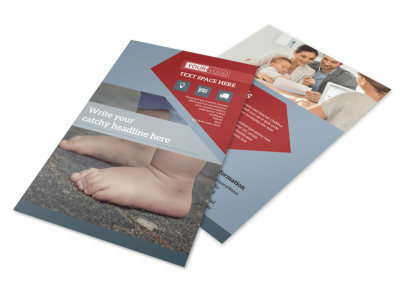 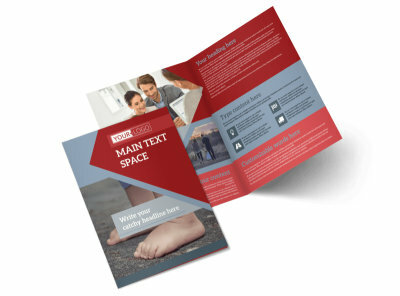 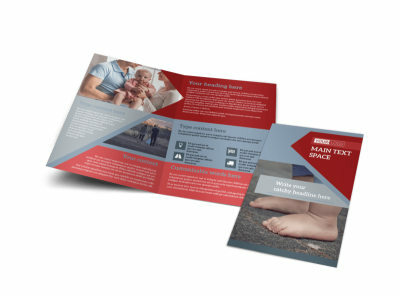 Design your cards with our easy-to-use template and personalize it with your preferred color theme, photos, and other design elements that embody your agency's image. 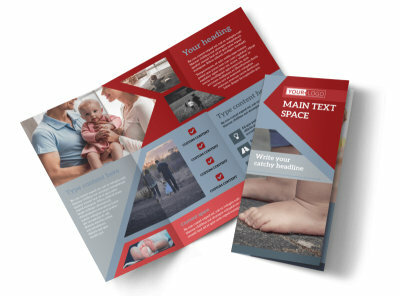 Print your business cards from your own printer or focus on uniting families and leave the printing to our expert printing services.